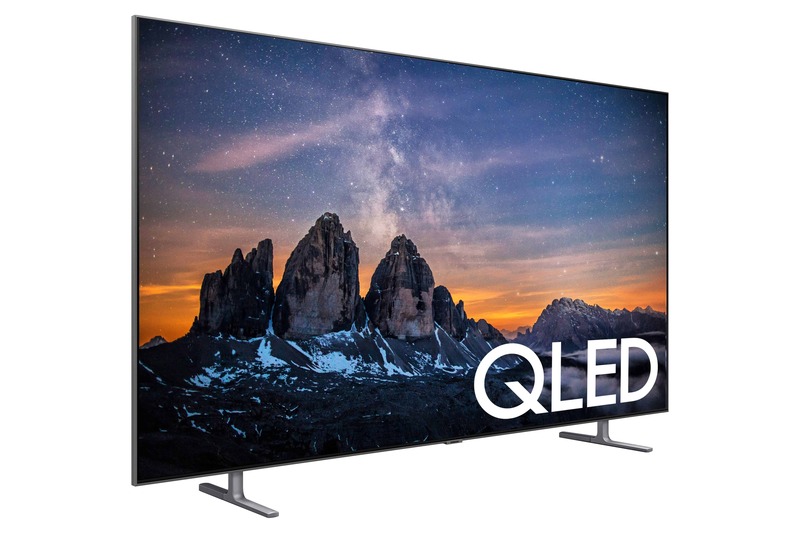 SAMSUNG Q80R TV (QN75Q80R) – 75 Inch | Double Diamond Electronics LTD. 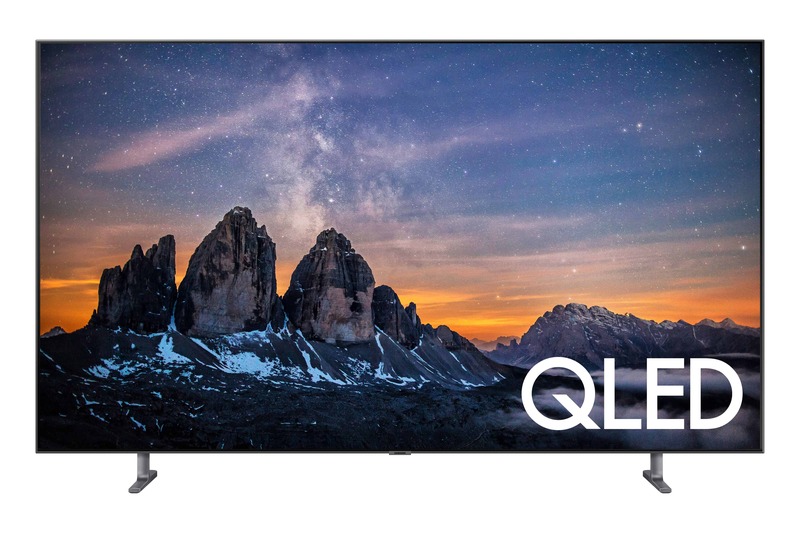 The Q80R displays stunning images at maximum performance with Direct Full Array control and impressive HDR. 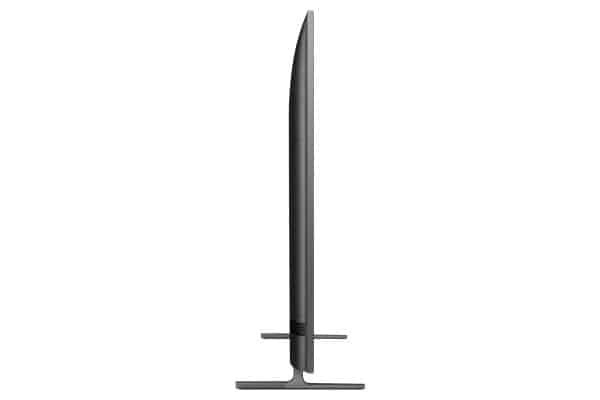 The Ultra Viewing Angle and Quantum colour ensure that every scene is stunning, from any seat in the house.